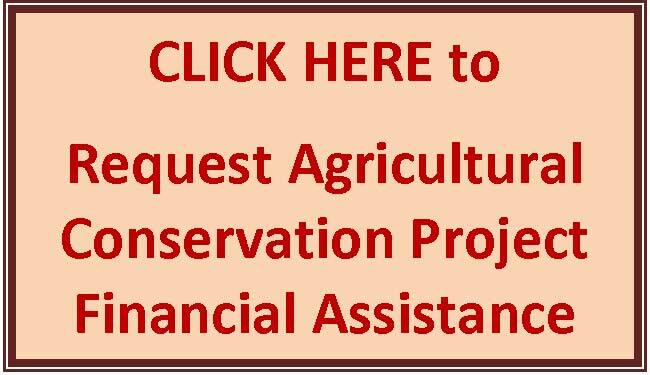 OCSWCD is engaged in many activities to conserve our local agricultural resources. Below are some services and programs that we provide. Protecting and improving water quality is a primary goal of Soil and Water Districts. 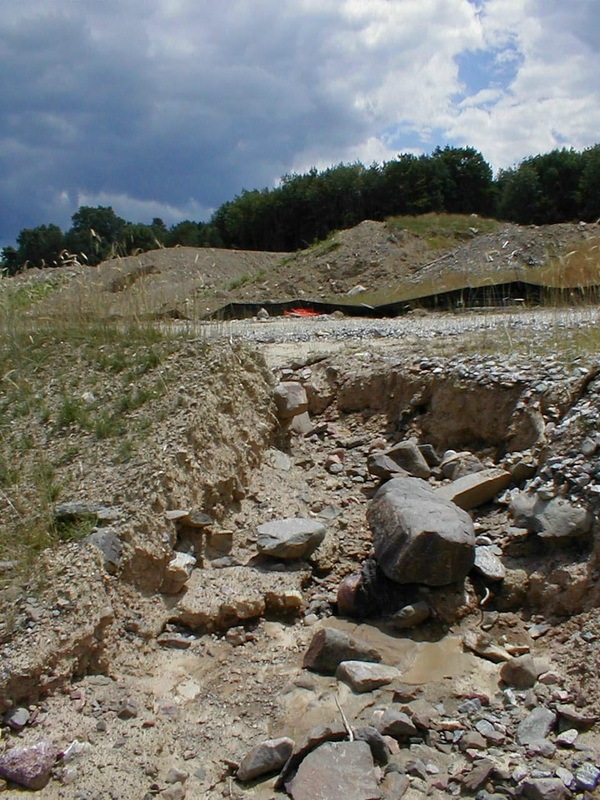 We have the expertise to assist with planning, designing, and constructing erosion control measures, nutrient management systems, and stormwater management practices. In addition to providing practical solutions to enhance and preserve our natural resources, we also take an active role in promoting environmental conservation education at schools as well as in the local communities. - Contact our office at 845-343-1873 to find out about our No-Till Equipment rental program. 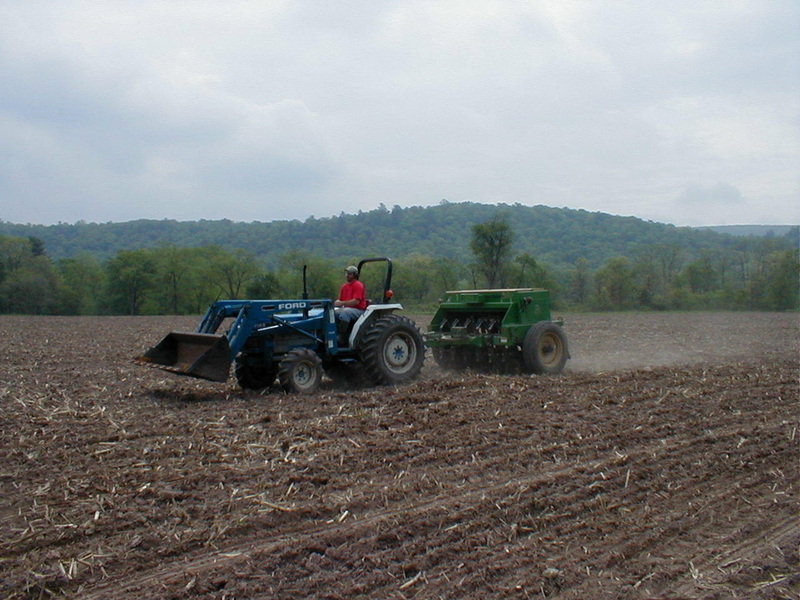 The District currently rents 2 No-Till Seed Drills and 2 Conservation Corn Planters. Tree & Shrub Seedling Sale: This program has been discontinued at our location. Fish Fingerling Sales: This program has been discontinued at our location. Productive farmland next to the Neversink River in the Town of Deerpark was destined to become a commercial sand and gravel operation before being purchased by the Nature Conservancy (TNC). 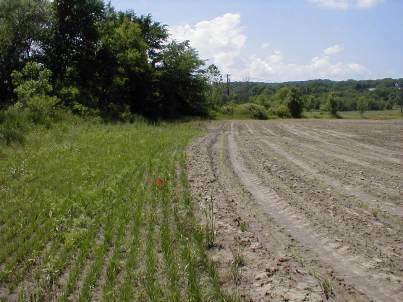 In 2002, TNC established 20 acres of native warm season grass on this land using the Conservation District's no-till seeder. 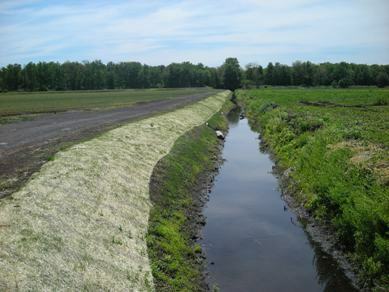 ​Grass buffer strip separating crop field from a stream. 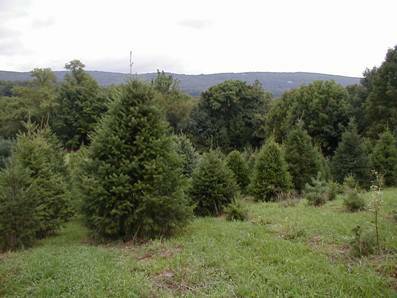 ​The District's Tree & Shrub Seedling Program is an annual event, usually the 3rd weekend in April. With a mix of fescue grasses on ditch banks and a winter cover of small grain (usually barley or oats), this Orange County black dirt land is well protected. 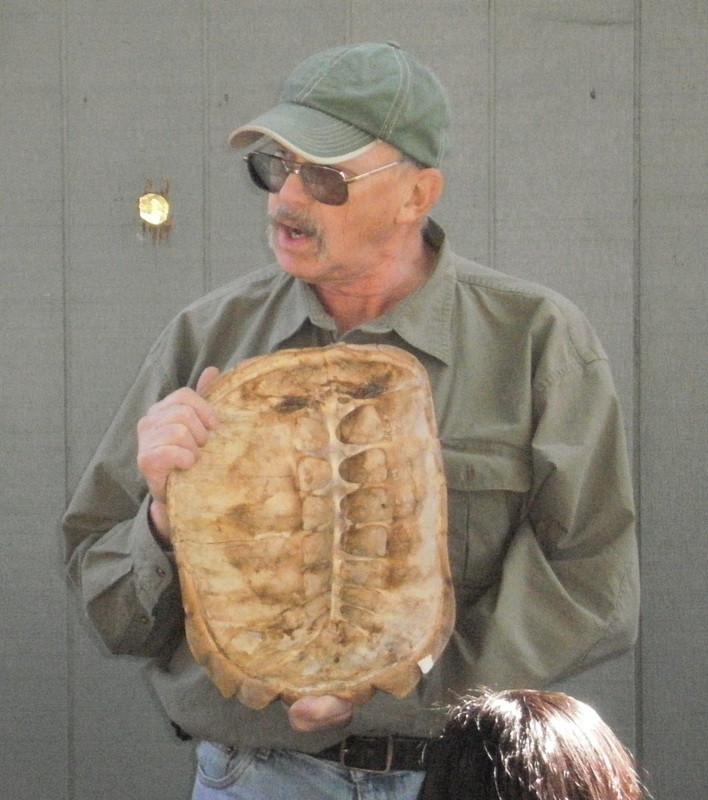 ​Gary Keeton from the Bashakill Area Association has taught 6th graders about local wildlife every year for 20 years in a row at the Soil & Water Conservation District's Conservation Field Days Event. concern in Orange County. New Stormwater laws require controls on sites disturbing more than one acre. Vigorous enforcement will be necessary for these regulations to be effective.